One of the UK's leading market operators, and quality stall and marquee hire specialists. 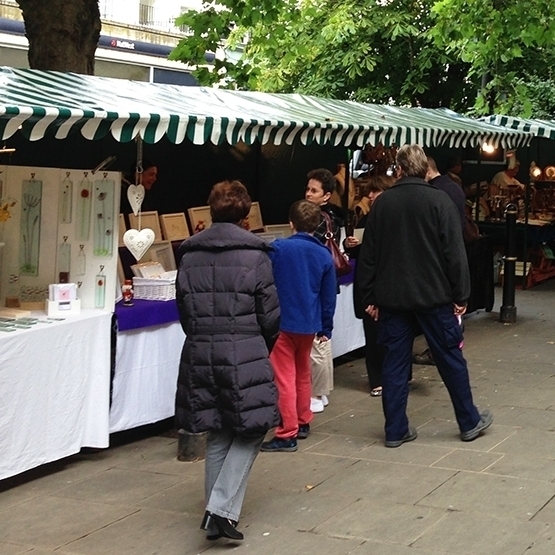 Cotswold Markets operate a variety of events including retail, farmers, and craft markets; as well as stand-alone events, such as street fairs and festivals all over the UK – with over 30 years of experience. Our stall hire business was started over a decade ago by Managing Director Dave Joynes. Last year we let over 10,000 stalls to other market operators, community groups and councils. We started to move into the marquee business in 2015 due to regular requests from event organisers, looking for marquee equipment that matched the quality of our traditional market stalls. New Car-Boot to accompany long-standing Bristol Sunday Market!